• ANY iPhone TIP IS COMPLETELY VIDEO WALK THROUGH! • Master iOS 7 and your new iPhone 5. 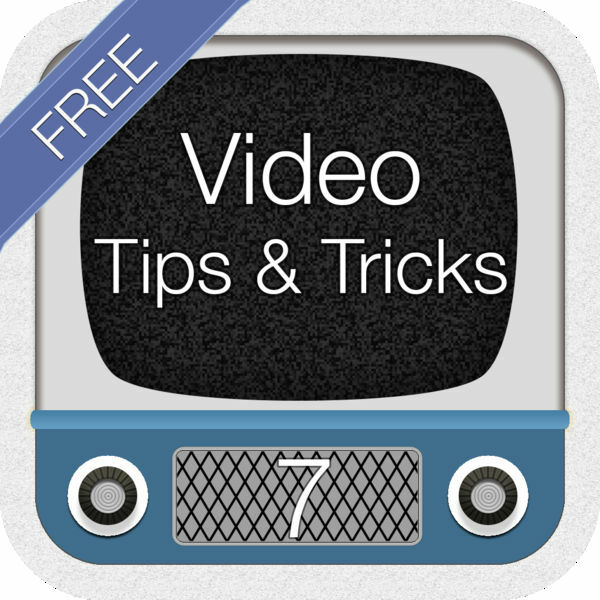 Each video tip unleashes the best that iOS 7 has to offer. • Video tips are better than text tips. These step-by-step videos guide you through the best secrets of your iPhone. • All new emoji keyboard and much, much more. Download now.